I recently got an invite to the Accessorize press event, but on the sad side I wasn't able to attended it as I was working. So I received some things to try out by post. I was really excited that I received this palette "Lovely Day" as "You are Everything" contained much more brighter colours, I'm more of an neutral colours girl. The colours are really highly pigmented. 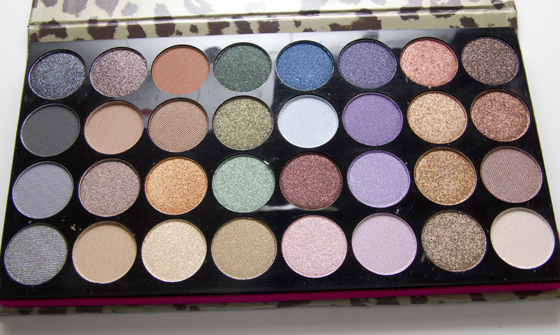 In this palette you get a mixture of shimmery and matte shades. There are 32 different shades, I must say that you get really nice choice. I find the matte colours slightly less pigmented.The packaging of the palette is lovely, as well as it has a pink elastic band to keep your palette safe. The palette also contains a small mirror, which can be really handy. The colours are very smooth and easy to apply, and they blend really well. It's nice to have wider range of colours in one palette. I like to experiment with different colours, but on daily basic I normally go for neutral colours. 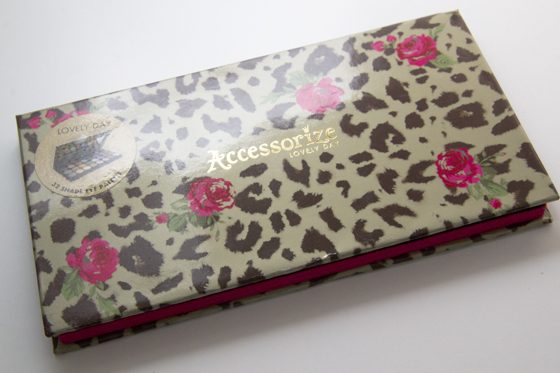 This palette will launch on the 6th of June at Superdrug or on the Accessorize website. The colours look highly pigmented, hope I am right. This looks a good combo of both neutral and brights which is perfect for me as I tend to stick to more natural colours throwing in a dash of colour for the evenings. Oh, wow, the palette is so pretty! I really love the packaging and the shawdows look lovely! Such a great post, love! Gladly follow you via GFC, Bloglovin and hellocotton! I have been eyeing this pallette up... How is the staying power? 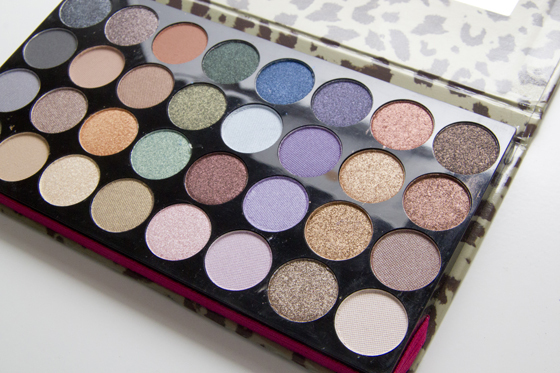 I received the other palette and it's still gorgeous however I'll be buying this one as soon as it arrives in my store, new collction is still missing. Not sure if they sell this brand in New Zealand or If I could get it sent to New Zealand, But I'm jealous! This is beautiful, I can't wait to get my hands on these palettes! !